This tutorial shows the installation of ISPConfig 3.1 on a CentOS 7.4 (64Bit) server. ISPConfig is a web hosting control panel that allows you to configure the following services through a web browser: Apache web server, Postfix mail server, MySQL, BIND nameserver, PureFTPd, SpamAssassin, ClamAV, Mailman, and many more. 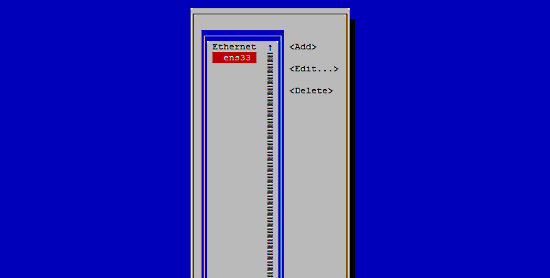 A Centos 7.4 minimal server system. This can be a server installed from scratch as described in our Centos 7 minimal server tutorial or a virtual-server or root-server from a hosting company that has a minimal Centos 7.4 setup installed. Please note that HHVM and XMPP are not supported in ISPConfig for the CentOS platform yet. If you like to manage an XMPP chat server from within ISPConfig or use HHVM (Hip Hop Virtual Machine) in an ISPConfig website, then please use Debian or Ubuntu 16.04 as server OS instead of CentOS 7.4. I want to install ISPConfig at the end of this tutorial, ISPConfig ships with the Bastille firewall script that I will use as firewall, therefor I disable the default CentOS firewall now. Of course, you are free to leave the CentOS firewall on and configure it to your needs (but then you shouldn't use any other firewall later on as it will most probably interfere with the CentOS firewall). I thought we installed php 7 in this installation, so why it's not ok for roundcube? This tutorial installs PHP 5 and not PHP 7. Roundcube and also ISPConfig require it that you do not install a dfferent PHP version than the one that shps with the OS. Downgrade your PHP to the original PHP version 5.6 and then continue with the installation of Roundcube and ISPConfig. You can use newer PHP versions like PHP 7 in ISPConfig as additional PHP version, but don't change the main PHP version. Hi again, I doubled checked and I see that php 5 was installed during this installation but I have installed php7 and I want to work with that. is there a fix for roundcube to work with php7? there is a tutorial for installing nginx instead of apache? The epel-release package exists on every standard CentOS system, there must be something wrong with your base installation if you don't have that package. If you getting apache test page after ispconfig installed you must install "yum install mod_fcgid" and restart httpd service. After this time you can login ispconfig. I think this document must be updated for this issue. Thanks. The tutorial instructs you already to install mod_fcgid, so there is nothing missing in the guide. See chapter "
12 Installing Apache with mod_php, mod_fcgi/PHP, PHP-FPM" on page 2. 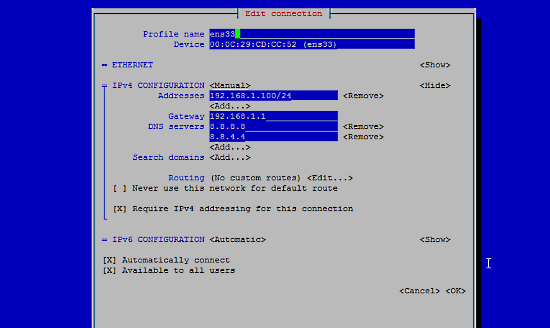 Follow the tutorial closely and do not leave any commands out to ensure to get a working system. DATABASE ERROR: CONNECTION FAILED! Unable to connect to the database!Please contact your server-administrator. I always get stuck at the installation step 3. I found some tips, but I have trouble finding the appropriate files. Besides, I saw that in mysql the user is set, but the password is not encrypted as seems to be the case with the other users who are in the database. Is this intended? I need to get finished with the server setup. I can't run the installer any more, because it has been disabled (not by me, as I couldn't finish the installation). There it says I shall reset it "RCUBE_CONFIG_DIR/config.inc.php", but what is the "RCUBE_CONFIG_DIR"? Thanks for any help. you should verify in the config file your database name - in the config installer is roundcubedb and in the tutorial is roundcubeemail. if you change is working. Have a nice day! 1. I prefer to use TLS certificates from traditional providers that can provide Extended Validation for my larger customers. Will NOT installing Let's Encrypt cause problems? Can Let's Encrypt be selectively enabled or disabled for individual clients if it is installed so that smaller clients can take advantage of free TLS certificates, but larger clients can avoid the pitfalls associated with domain-validated certificates? 2. I use front-end TLS via the Pound load balancer and reverse proxy or the F5 Big-IP platform. How do you recommend configuring ISPConfig in this case during installation? plugins to work after this setup? Nice tutorial! Perhaps for future centos may you include PHP 7.x instead of the older version running ISPConfig. thanks! First of all thanks for these helpful installation guides mate. I really appreciate it. There is 1 problem i am facing just following your guide, i cannot login. when i enter admin/admin nothing happens, but when i try different password it says wrong password. But if i do the correct password admin/admin it doesn't move to next page, just stay still like wrong credentials entered. I set the admin password when doing install.php. At the login screen i entered that password along with the username admin and it never logs me in. How can I reset this? So i see nameservers of this file not the same nameservers ip of digitalocean. So this is problem? how can i solve this problem? That's not quite correct. Roundcube is a global Alias in Apache, so when you enable SSL for a website in ISPConfig, then RoundCube has SSL as well automatically when you access it through that site. At server install time, you don't have SSL enabled sites yet, that's why you access it by HTTP then until the server is fully installed. Hi Tim, Thanks for this perfect server tutorial. Now have one up and running. can you help point me how to go around some ISP's blocking port 25? sending from home doesn't work as well as on mobile devices. 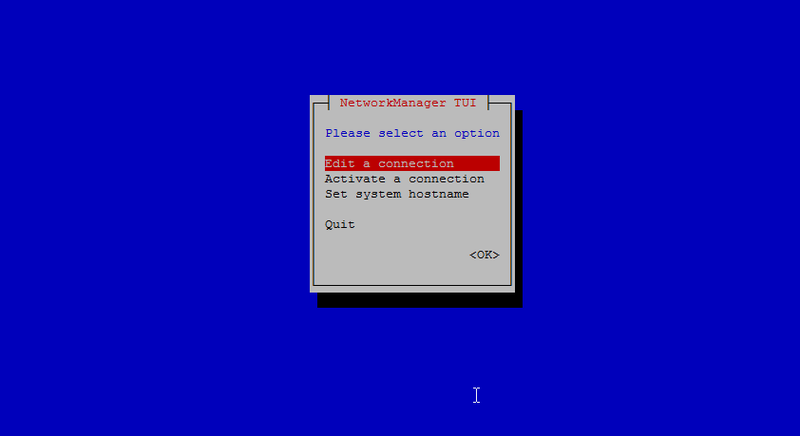 --> "Now we will install RoundCube in the browser at http://192.168.0.100/roundcubemail/installer"
The Perfect Server CentOS 7.4 with Apache, Postfix, Dovecot, Pure-FTPD, BIND and ISPConfig 3.1 as ready to use virtual machine image download in ovf/ova format, compatible with VMWare and Virtualbox.